A partial hospitalization program (PHP) is the next step in addiction recovery after medical detoxification and inpatient rehab, and offers a balance between the round-the-clock care of inpatient hospitalization and the independence of outpatient programming. 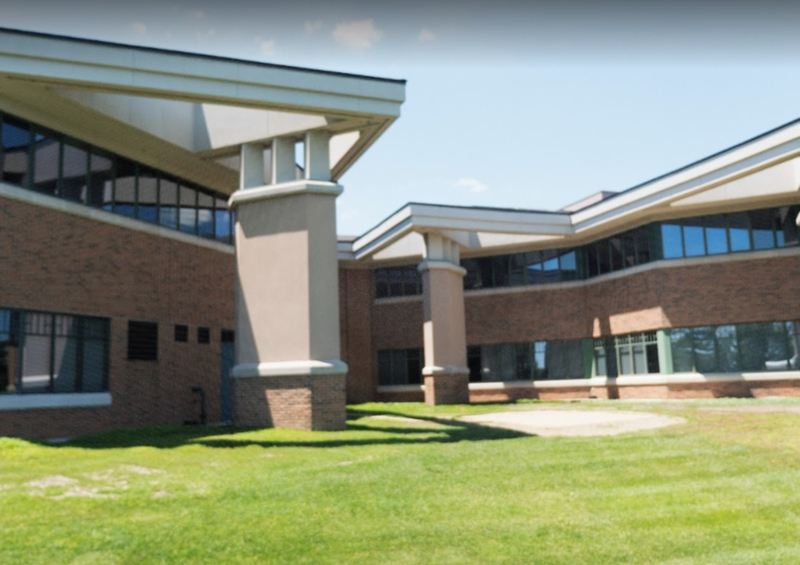 At The Recovery Village in Columbus, Ohio, PHP gives patients the medical assistance they need while they develop a greater sense of autonomy and self-direction by building critical skills for sobriety on the path to lasting recovery. As with any treatment program, receiving the right care at the right time can make all the difference. Our partial hospitalization program schedule provides people with a safe place to recover from substance abuse and co-occurring disorders during the day, and ensures that each patient continues to heal in a supportive living arrangement at night, as most participants live on-site. Who Needs Partial Hospitalization Programming? For those struggling with drug and alcohol addiction, a partial hospitalization program is ideal after medical detox (at either our Ohio center or another rehabilitation facility) and intensive inpatient care. This PHP offers onsite housing and access to staff 24 hours a day. For many people, a partial hospitalization program schedule is the first step toward independent living and getting back in the swing of normal daily life. From the moment you step foot into The Recovery Village’s beautiful rehabilitation center in Columbus, Ohio, you will be met by a whole village of people who know what you’re facing and want to help you turn over a new leaf. Every day, you’ll work on recovery in clinically managed intensive therapy. Partial hospitalization program guidelines include a thorough intake process. At this point, our medical staff works with you to address your biological, psychological and social needs and will craft a personalized therapeutic plan for you to follow. However, to participate in a PHP, you should be medically and psychologically stable enough to maintain a certain level of independence outside of treatment. A strong personal support system consisting of family, friends and professionals will be beneficial along this specific treatment path. Generally, patients in a PHP will complete 18–20 hours of evidence-based treatment per week, 5–7 days weekly. At The Recovery Village Columbus, you can experience several different types of therapy including medical assistance, group meetings, 12-step programming and mental health therapy sessions. Whether you choose traditional therapy or our holistic options (e.g. yoga, equine) to keep you focused on recovery, you will improve your everyday functioning and grow your focus on recovery with each new day. With traditional therapy and holistic options to regain focus on sobriety and improve your overall well-being, PHP will help you grow with each new day. With that knowledge, enrollment is a commitment. If you are committed, you’ll progress and soon be ready to step down into the intensive outpatient program. This will allow you more freedom to apply the skills you’ve learned in therapy, and get you on the track to full recovery. As your healing progresses, you will assume more responsibility and acquire new coping strategies. Your case manager may work with you to provide additional support as you prepare for the aftercare phase of recovery, such as vocational counseling, job placement, education assistance and legal assistance. Why Participate in a Partial Hospitalization Program? You need daily rehab, but not inpatient care. If you’ve moved past residential treatment but still need medical support, a PHP program will get you the help you need — and start you on the path to self-care and independence. You suffer from co-occurring mental disorders. Your treatment won’t just help you overcome your addiction; we give you effective strategies to combat mental health issues like depression and anxiety. You want to transition back to a normal daily routine. After undergoing detox and even inpatient care, it can be difficult to go back to your everyday life. If you follow our partial hospitalization program guidelines, you’ll be well on your way to outpatient care and your regular way of life. Enrolling in our partial hospitalization program is a great way to continue healing from addiction after inpatient care, but full recovery requires more than a PHP. Our accomplished, compassionate team will work with you from day one to put together a robust aftercare plan complete with maintenance appointments in your area. Whether you continue on to outpatient treatment or work with family and friends to transition to independent living, we are with you every step of the way. Because you deserve to lead a fulfilling, drug-free life. If you or a loved one is struggling with addiction, The Recovery Village Columbus is full of people who understand your pain — and we want to guide you on the path to recovery. Real, lasting freedom is out there. Take the first step, call us today.